Space Dragons Dragon Boat Racing Team: Run Space Run! Cross-training is an important aspect of competing in any sport. One of those valuable cross-training activities is RUNNING. Running improves your cardio while also strengthening your core, back and legs. One of my favorite things about being part of Space Dragons is that, because so many of us cross-train, we instantly have access to people who are enthusiastic about participating in other athletic activities. So, when my coworker invited me to join his Ragnar team for the SoCal Ragnar Relay, my first thought was, "I wonder if I can pull together a team of Space Dragons." 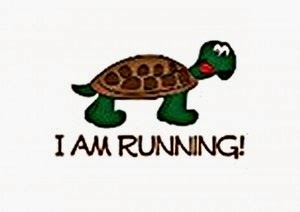 With only a week until the registration deadline, I reached out to the Spacies who I know have participated in other activities that involve distance running - triathlons, marathons, 1/2 marathons, etc, and within a few days, we had a team! (On a side note, I don't think my coworker was able to scrounge up a team, sorry Friend!). 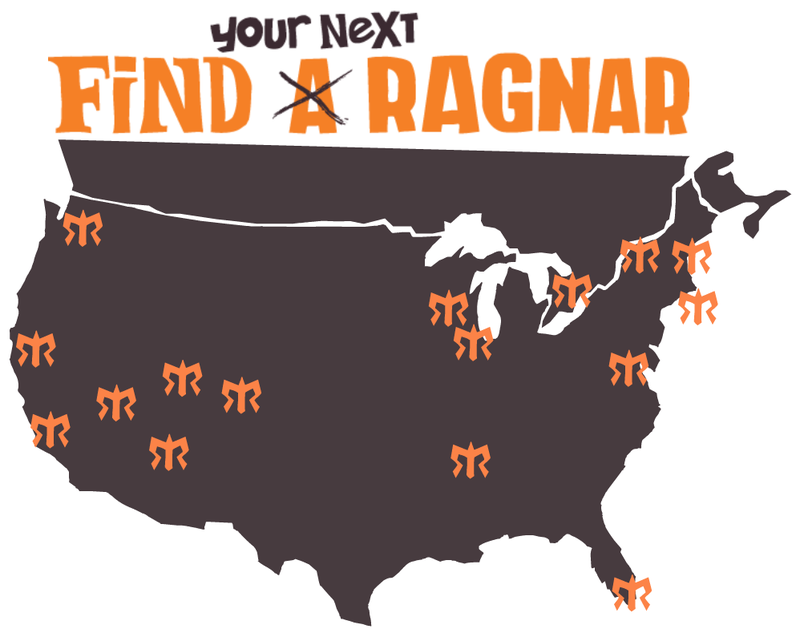 A Ragnar Relay is a ~200 mile relay race where up to 12 runners take turns running different legs to complete the course. We run through the night and move those who are not running around in two 12-passenger vans. For this particular event, we start in Huntington Beach and end in San Diego. The team must have an average pace of 11:00/mile on a 10K (or faster). I expect it'll take us close to 36 hours of non-stop running to complete this race. For me, this particular race (coming up on April 4-5) is a test run to get a feel for the logistics (or logistical nightmare) of participating. The SoCal Ragnar is close enough that no one needs to worry about plane tickets or hotel rooms - we just run! If the experience is as awesome as I think it will be, I am sure we will be participating in more in the future. Other cool locations are Napa, the Florida Keys, Cape Code, and the list goes on. This SoCal event takes place every year. So, if it's something you're interested in, get your running shoes on and work your way up to at least a 12:00/mile 10K pace (a few gazelles on the team can make up for the rest). Even better is if you're comfortable at 9:00/mile-11:00/mile or faster to give the team some buffer. There are certainly ways to be a part of this first-but-hopefully-not-last Space Ragnar experience if you're interested. The event is looking for volunteers, and you can "join" our team (Run Space Run, #611) as a volunteer. We will also be looking for required night-running gear to borrow, such as headlamps (at least 4), tail lights (at least 4), and reflective vests (one for everyone - so at least 12 + drivers). Of course, you're also welcome to cheer us on at any point in the race course and join us for celebrations at the finish line! No promises on how much fun we'll be by then... we'll be stinky, sleep deprived and physically exhausted! If you want to track us and leave comments remotely, let us know and we'll add you to our FB group just before race weekend.